Bonus Activity: On your blog, post a video or write a description about your week. What have you learned? What did you like about the trip? What didn’t you like? Was there anything that surprised you? To earn full points for this activity, you must talk about what you learned, what you liked and what you about your great kiwi road trip. I chose to write a description because I do not know what to do if I were to make a video. I have learnt a lot this week thanks to Rachel. I really loved going on a digital road trip with curios kiwi as well. I expressed a lot of feelings on my trip I felt nervous and scared when I was alone and when I was writing from the perspective of the first man to come to New Zealand. The activity that I loved was giving my opinion to which haka was the best. The activity I did not like was the whale rider one, I love the movie but I actually wanted to see the movie and the trailer was not working for me. I loved learning about Peter Jackson because he is really famous and it is cool that someone from New Zealand is really that famous. an interesting fact I learnt was That peter Jackson met the queen and also has his own star in Hollywood. Task description: This is the last post until Monday ..... I hope. I will be posting my weekend on Monday okay? I am thrilled to read that you enjoyed the Winter Learning Journey programme but am sorry to read that you had trouble viewing the trailer for the Whale Rider movie. If that happens next time, please just email me (my contact details are on the Winter Learning Journey site) and I will do what I can to fix it for you. I am always really happy to help! I will look forward to seeing you when I come into Pt England early in Term 3 to hand out the certificates and the prizes for the Winter Learning Journey programme. 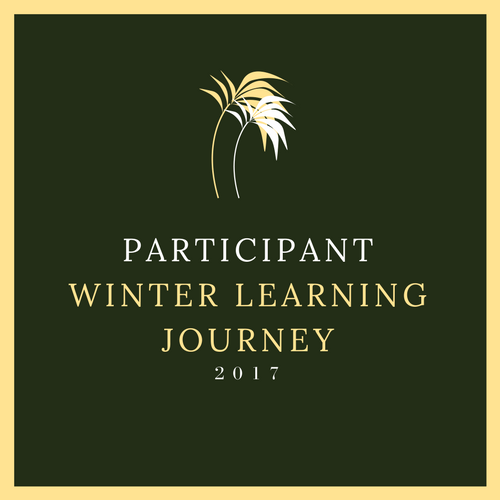 Looks like you really enjoyed the Winter Learning Journey! I also did too. I liked reading your blog post about Peter. The digital road trip was really fun. Awesome blog post Naomi.